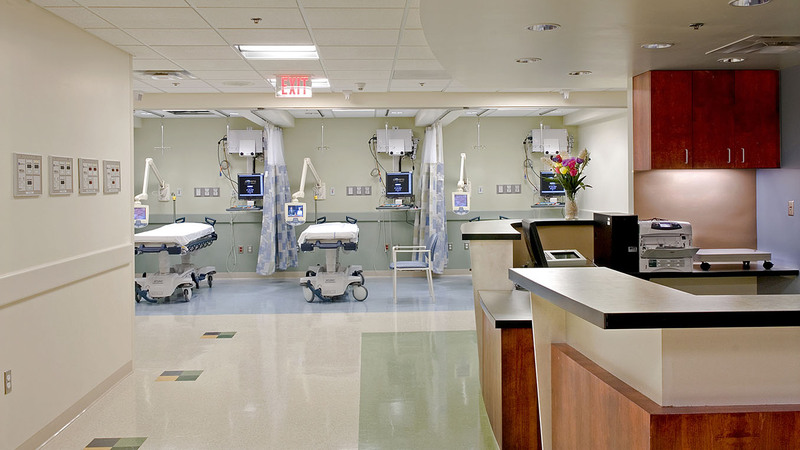 Since 1989 LWDA has completed hundreds of healthcare projects throughout New England and beyond. Our working principals provide a proactive project management style that allows us to address issues before they become problems. Designs are marked by thoughtful responsiveness to end-user needs. Our high percentage of repeat clients, and our good working relationship with state officials and regulatory agencies, substantiates our reputation and dedication to our client’s needs.